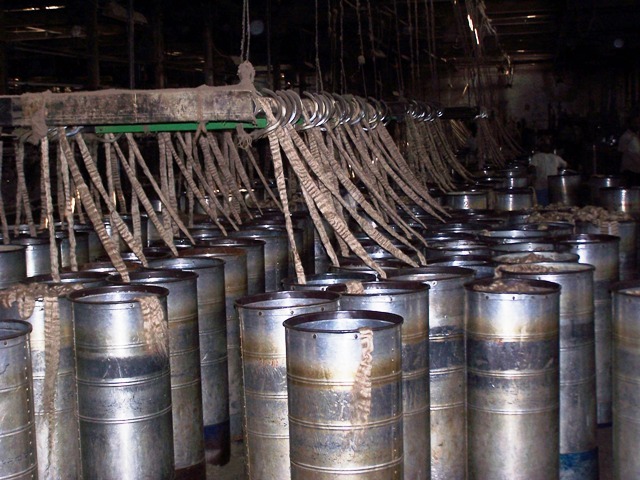 Shree Hanuman Jute Mills Pvt. Ltd. This company is the oldest unit in the group and used to be the flagship company till the turn of the century. It comprises of one of the first jute mills set up independently by an Indian in India. The unit was commissioned by the late Soorajmull Jalan in the year 1938 – a decade before independence. The unit is located in Ghusri, Howrah – 8 kms. from Kolkata. 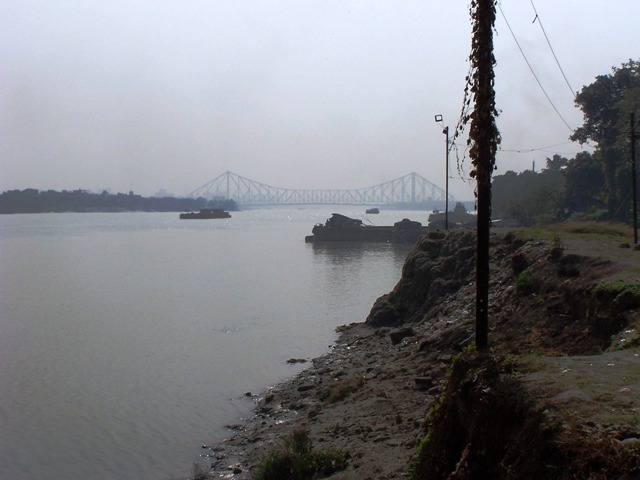 It is on the banks of the river Hoogly (Ganges) with a great river frontage. The jute industry went through a golden period till the 1980’s after which it has seen some troubled times. With the wide spread use of plastic based goods - demand for jute products reduced. In the recent past, with a global push towards environment friendly products there have been signs of recovery but the industry is still struggling to find a firm footing. As it is a large employer, social responsibility and government regulation affects the industry as a whole. The company has two distinct operations. 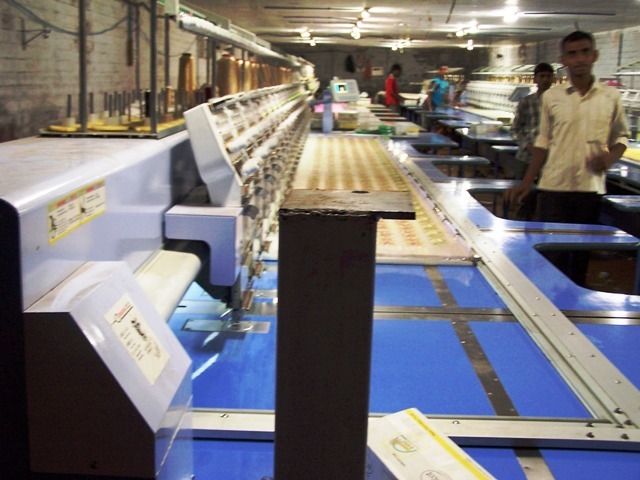 The jute mill which is operational and today produces around 30,000 tonnes of finished jute goods per annum. It produces jute bags, hessian cloth, jute carpets, jute yarn etc. The mill has a covered factory area of approximately 200,000 square feet and employees over 3,500 employees. 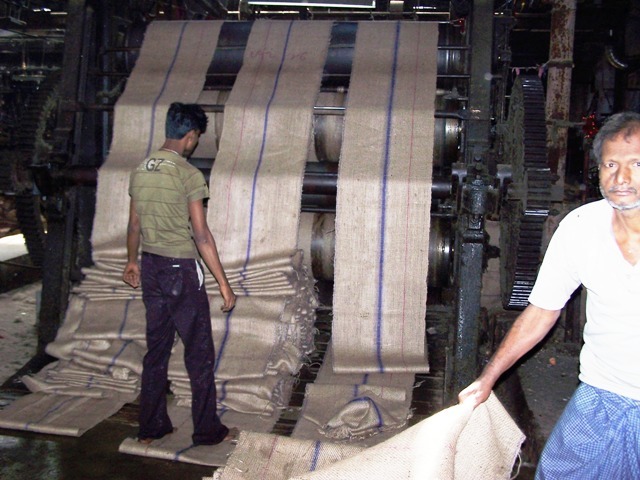 The basic steps of jute production are explained in brief. The mill buys raw jute from out growers as per the market prices. 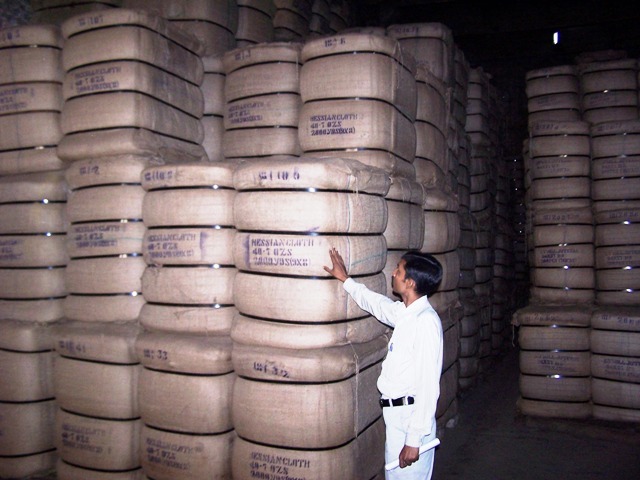 The raw jute is then inspected and “batched” according to quality considerations. Each batch of raw jute will produce varying qualities of finished jute and hence is processed separately. The next step is the “carding” process where fiber is combed and separated out. 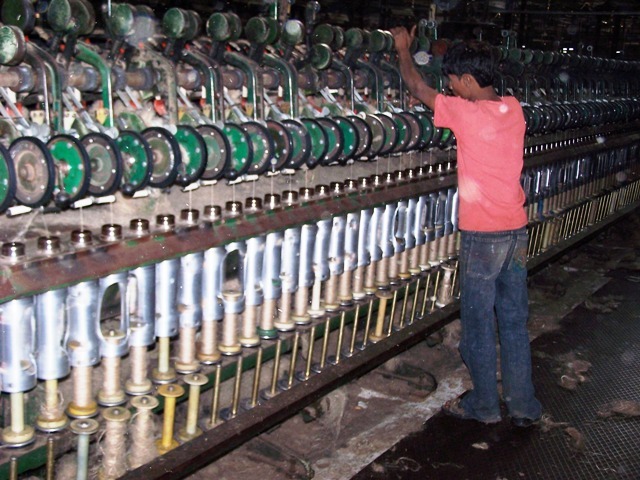 This combed fiber is fed to the spinning frames which convert the raw jute into jute thread – “spinning”. Lastly, the spun thread is woven into the required end product and dispatched. The second operation of the company which has grown exponentially after the turn of the decade is Warehousing and Real-estate leasing. The company is involved with renting various land assets to small industrial players. The company is keen to promote growth in this space and helps upcoming industries establish themselves. It leases warehouses, land and sheds for industrial storage and other purposes. Typically these lease agreements are for three years. Turn-over in the mini industrial park is extremely low due to value added features provided by the company such as 24 hr security, electricity, water and superior management. Currently, twenty five warehouses with a combined covered area of around 150,000 square feet are on rent. The company has plans to increase its warehousing space by another 130,000 square feet in the coming years.